ISLAMABAD: Barrister Khalid Jawed Khan on Thursday was appointed as the attorney general of Pakistan after Ashtar Ausaf voluntarily relinquished the charge for transparent and unbiased elections. Interim President Sadiq Sanjrani issued a notification of appointment of Khalid who is the son of former Pakistan Peoples Party’s (PPP) leader ND Khan. Senior jurists and former judges raised eyebrows over the appointment of Barrister Khalid Jawed Khan as the attorney general, arguing that rather than appointing an impartial professional against the key post of principal law officer of the country, appointing a worker of a mainstream political party would send wrong signals across the country. Close relations of Khalid Jawed could be gauged by the fact that he served as a legal adviser to the attorney general of Pakistan and, in this capacity, advised Benazir Bhutto during her second tenure (1993-1996) as prime minister. 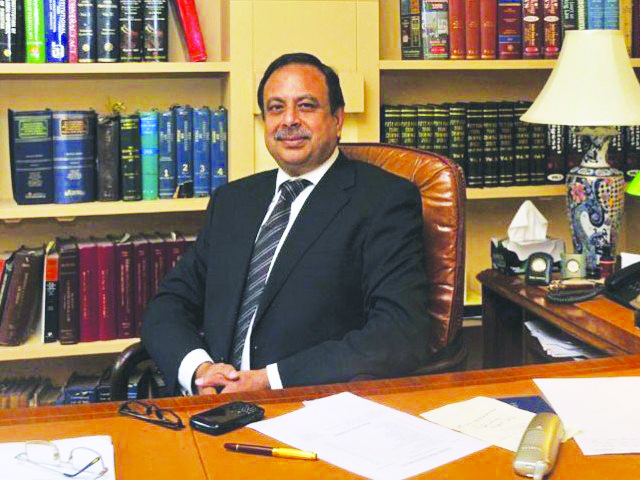 He is considered to be one of the close legal minds assisting PPP President Asif Zardari and Bilawal Bhutto Zardari. His wife was also a member of the recently dissolved Sindh Assembly, which reflects the nature of close ties between Barrister Khalid and the PPP leadership. It is not the first time that the PPP leadership has played a key role in getting the prize slot. 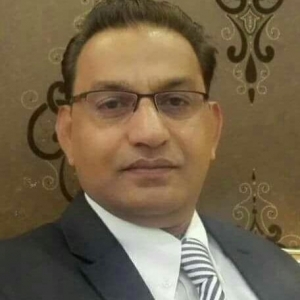 Rather, on June 26, the then Sindh Governor Dr Ishratul Ibad Khan had appointed Barrister Khan as advocate general for Sindh in place of Abdul Fatah Malik, who had resigned. Speaking to Pakistan Today, Justice (r) Wajihuddin Ahmed said the appointment of a “Jiyala” had further exposed the partisan approach adopted by caretaker prime minister Justice (r) Nasirul Mulk. “We had pinned high hopes in Mulk hoping that he would deliver in a transparent manner. But this appointment has totally exposed his political connections,” he said. Justice (r) Wajih, known as one of the staunch advocates of impartiality, said the foreign assets of Nasirul Mulk had added to his fears of the worst things happening under the caretaker regime. The senior jurist said the appointment of Barrister Khalid had exposed who was going to benefit from this caretaker regime. Barrister Mohammad Ali Saif, a seasoned lawyer and senator of Mutahidda Qaumi Movement-Pakistan (MQM-P) also expressed shock over the appointment of Barrister Khalid Jawed as attorney general. “This is critical as the attorney general is also tasked to oversee Pakistan’s case against India’s illegal Kishenganga Dam in the World Bank. The association of the AG with Zardari is a known fact. This appointment is in violation of transparency by all means,” he said. Though Barrister Saif agreed that the two-month-long tenure of the AGP would make no major effect, he said, it still reflected that the caretakers were partial towards a specific party. When contacted, Pakistan Tehreek-e-Insaf (PTI) leader Hamid Khan Advocate said though the relationship of new AG with Zardari was a known fact, he believed that he would prove to be a better AG than his predecessor, Ashtar Ausaf Advocate. “Ashtar was a personal employee of Sharif family. Khalid Jawed is a better individual and is a professional. I don’t feel he would compromise over national interests or become someone against or for any political player,” concluded Hamid Khan.